A team of nine Young Lasallians have been reflecting back on half a year of life-changing work helping marginalised youth in some of the most disadvantaged communities in Australia and New Zealand. The volunteers have been working in a variety of roles from rugby, soccer and swimming coaches through to leading excursions and weekend trips for school students in Perth, Auckland and Western Australia's remote Kimberley region. 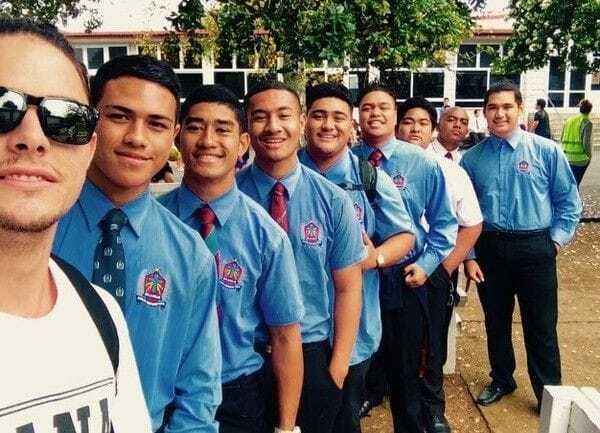 Their journey began in January when they underwent a week-long induction program in Sydney before embarking on their year long placements at La Salle College in Perth, De La Salle Mangere in Auckland and Luurnpa Catholic School in Balgo Hills. 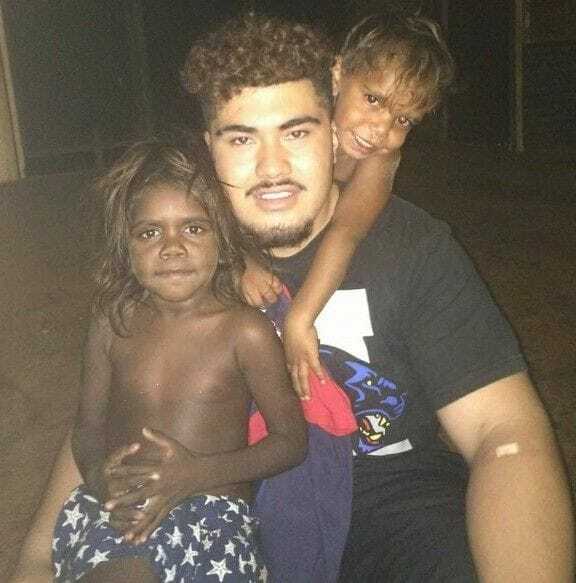 Four of the volunteers have travelled to the remote Indigenous community of Balgo where they have been amazed by the enthusiasm of the students and the dedication of the staff. The volunteers here include two New Zealanders who are both graduates of De La Salle Mangere- Reginald Samuelu and Scott Lealaisalnoa and two graduates from Oakhill College in Sydney- Meryla Lowther and Sidney Chan. 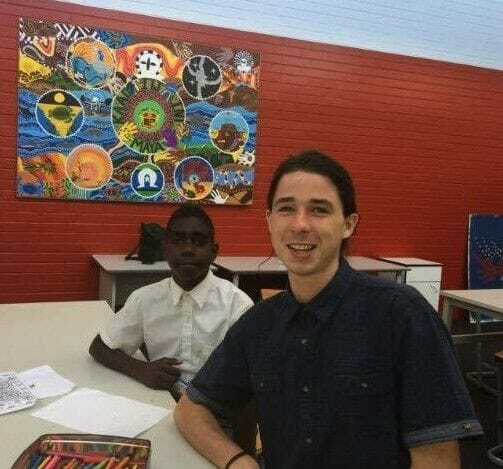 At La Salle College in Perth, three St Bede's College graduates, Aleksander Grizelj, Matthew Blake and Dominic Kenny have been providing support to Indigenous students at the boarding school. They have enthusiastically pitched in as teachers assistants and helping out with school excursions, socials and weekend trips. One of their highlights from Term One was accompanying the Years 8-10 boys on a trip to Mandurah to participate in the Nicky Winmar Football Cup. At De La Salle Mangere, St Bede's graduate Adam Heaton and La Salle Middle Swan alumni Jake Taylor have enjoyed working as teachers assistants in a school located in one of the most disadvantaged parts of Auckland. In the second half of the year, the Share the Mission volunteers are all looking forward to getting further involved in the life of the schools where they are based, whether through sports coaching, after school tutoring or through helping more with retreats and excursions. If you are interested in becoming a Share the Mission volunteer, you can find more detailed information on our short and long-term programs here.